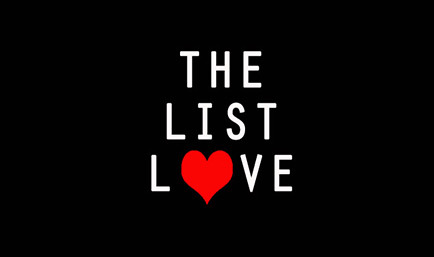 At The List Love, we love to make you smile – smiling’s our favourite! 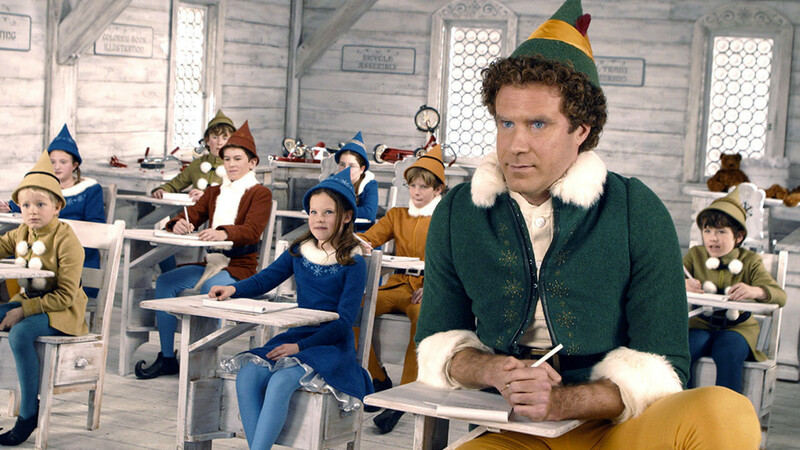 For this reason, we’re providing 10 wonderful facts about Elf that will make you smile. David Berenbaum wrote the movie back in 1993, with Jim Carrey in mind for the lead role. However, the comedy actor turned it down to pursue ‘Ace Ventura: Pet Detective’, and so the script just floated around the movie industry. 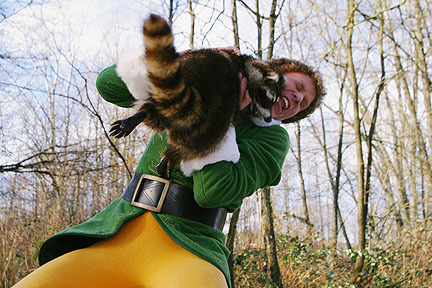 The script eventually caught the eye of actor and director Jon Favreau who signed Will Ferrell on for Buddy the Elf. Will Ferrell’s reactions to the jack-in-the-box toys were real. Favreau controlled the toys by remote control off-stage, and timed them to open when Ferrell thought they wouldn’t jump out. 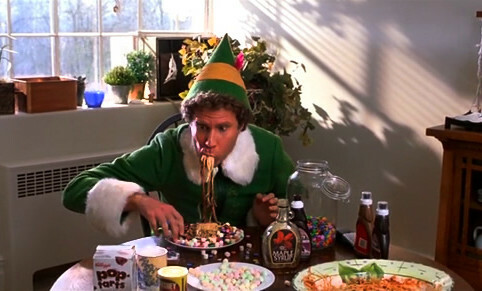 You would think most actors would love being paid to fill up on all sorts of sweets and sugar, but Will Ferrell suffered from headaches and a lack of sleep because of all the syrup and other goodies he had to eat. Even the cotton balls in the doctor’s office were made from candy floss. You probably assumed CGI was used to make the elves look so small, didn’t you? 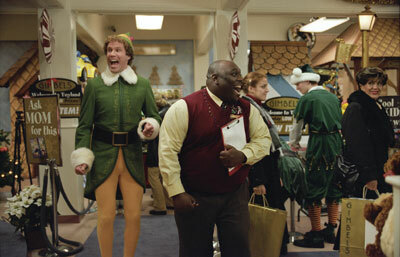 Favreau, however, used the traditional movie trick of “forced perspective” to make Ferrell look taller than the elves. Will stood on a separate platform, while the elves stood on a platform with a larger set – and the right lighting brought the two sets together. Buddy’s second burp was actually voiced by the same actor who voiced Brain from Pinky and the Brain. Jon Favreau not only directed the film, but he also provided the voice of Mr. Narwhal and was Buddy’s doctor. Listen carefully and you’ll hear the racoon that attacks makes the noise of a monkey, instead of whatever noise a raccoon would make. The Throne of Lies scene was filmed in just one take, as the set was too expensive to rebuild for another shot. We’re going to ruin the festive magic and tell you that the Empire State Building doesn’t have that many buttons. All the names that feature on Santa’s Nice List are named after the crew who worked on the movie, including the makeup artist and the light technician. Don’t be a cotton-headed ninnymoggins and read 10 It’s a Wonderful Life Facts You Should Read this Christmas.